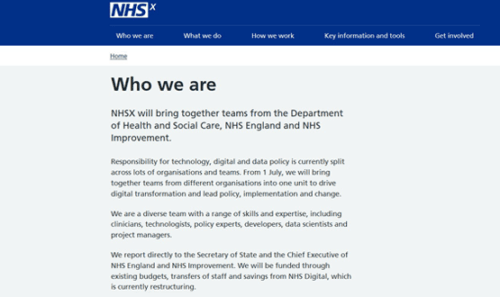 Alder Hey Children’s Hospital NHS Foundation Trust has implemented document digitisation technology from Wellbeing Software in an effort to remove paper-based processes. The global digital exemplar (GDE) trust is rolling out Stratus, a content management platform that allows clinicians to scan paper-based medical documents and view them as part of the hospital’s electronic patient record (EPR) system – Meditech, in the case of Alder Hey. This allows clinicians working across the trust’s various departments to view all clinical documents from a single point of access. In a further step to support its move to paperless, Alder Hey will also implement Wellbeing Software’s econsent software. Econsent allows clinicians to create digital consent forms related to surgical procedures. The software uses standardised templates that can pull data from the patient administration system and create pre-populated forms based on the patient and the procedure. 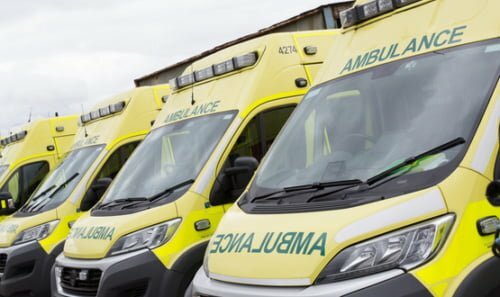 This can also be viewed via the Stratus interface, along with information from other integrated services such as medical imaging and pathology systems. 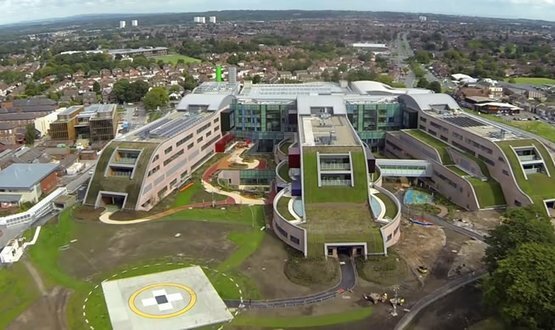 Alder Hey is the only children’s hospital to be recognised as a GDE by NHS England. 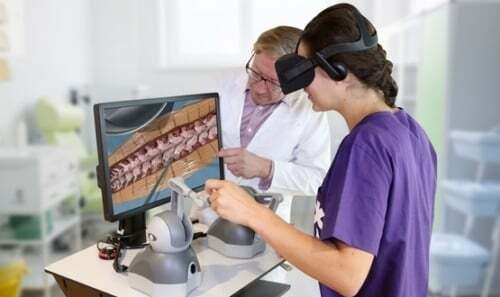 The trust recently began dabbling in Microsoft’s augmented reality technology within surgical theatres, and is in the midst of a cognitive computing project using the IBT Watson platform. Alder Hey is working with other neighbouring trusts to develop a shared care record across the Cheshire and Merseyside region. Chris Yeowart, director of Wellbeing Software said: “Alder Hey is an incredibly progressive organisation, dedicated to using technology to make improvements that will ultimately enhance service delivery and clinical outcomes for the benefit of patients. 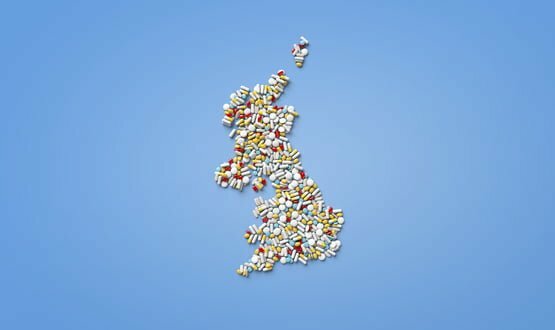 The dashboard aims to help stakeholders such as CCGS and local authorities to better understand the existing antibiotic prescribing landscape.